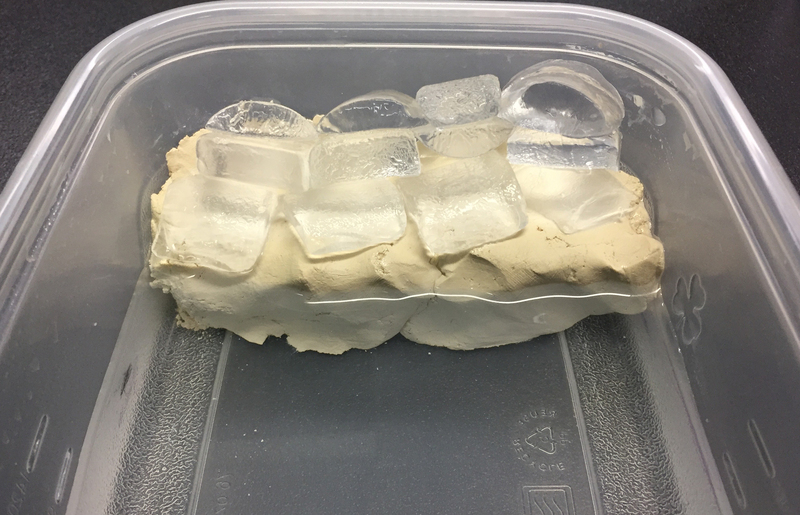 In one tub, place as many ice cubes as possible on the flat clay surface. This represents land ice. 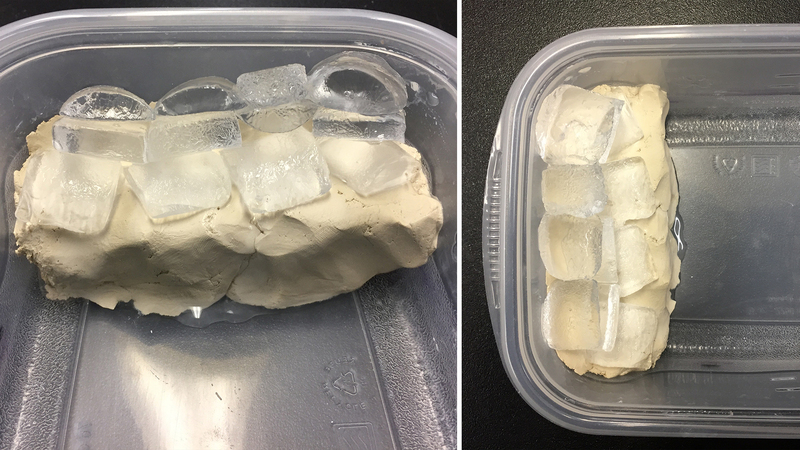 In the other tub, place the same number of ice cubes on the bottom of the tub, next to the clay. This represents sea ice. Pour water into the sea-ice container until the ice floats. Be sure no ice is resting on the bottom of the tub. The water shouldn’t be higher than the land level. Without disturbing the ice cubes, pour water into the land-ice container until the water level is about equal to the water level in the sea-ice container. Using the ruler, measure the water level (in millimeters) in each tub and record the data on the student data sheet. You can mark the water level with a marker on the outside of the tub, but if the containers are reused, they will have the marks from the previous group. Another way to mark the water level is to mark a line in the clay using a pencil or other object. At regular intervals, measure the water level and record it on the data sheet. 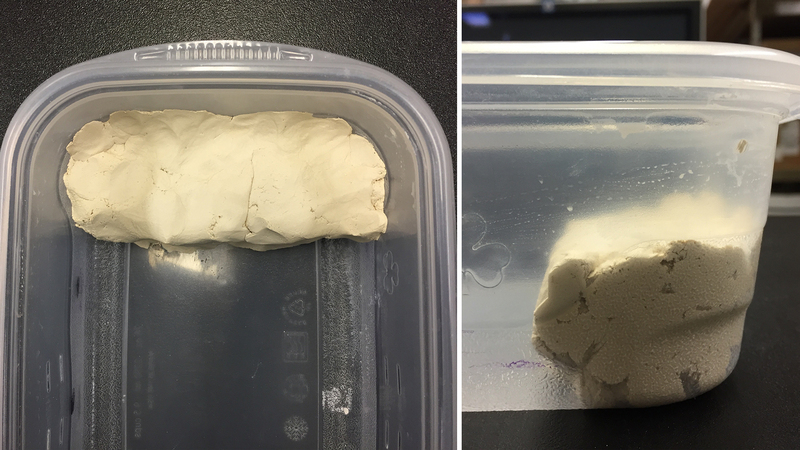 Compare the water level with the marked line in the clay. Allow the ice in both tubs to melt completely. Use the measurements recorded on the data sheet to create a line graph representing the water level in each tub. 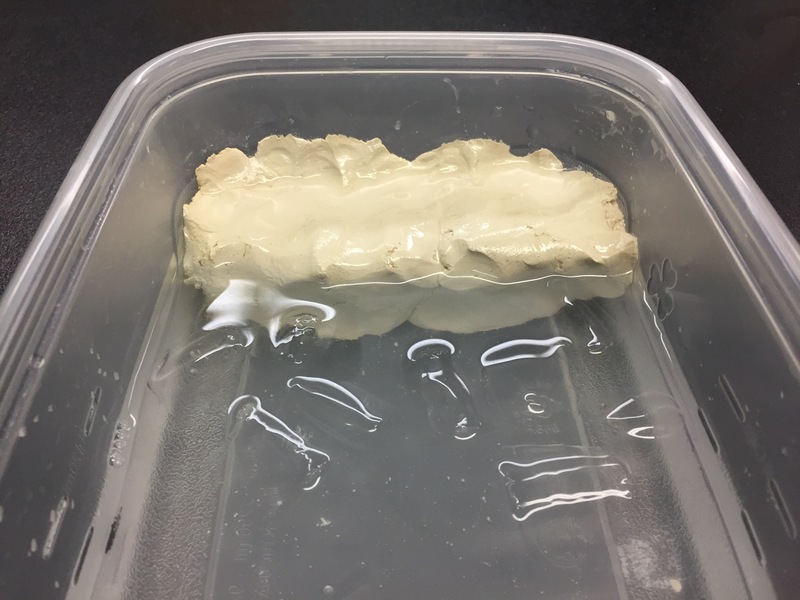 In which container did the water level rise more? How does this compare to your prediction? 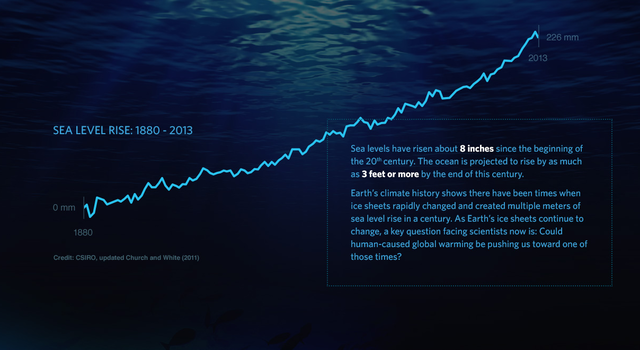 In what way is this related to global sea-level rise? 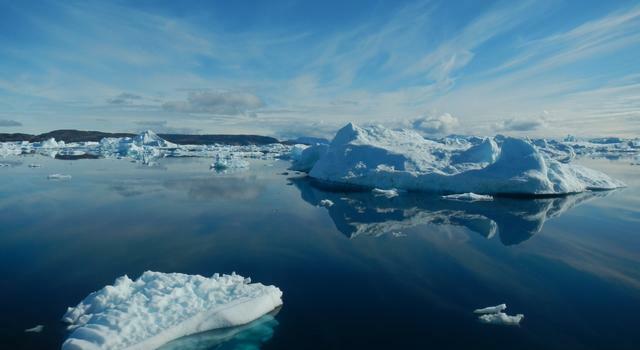 Does the melting of Earth’s glaciers contribute to sea-level rise? How about the melting of icebergs? Students should make a prediction and provide reasoning for their prediction. The accuracy of their prediction is not as important as the fact that they made one and can communicate their reasoning. Groups should build the land-ice and sea-ice containers according to the directions. Groups should take measurements and record data at regular intervals. Groups should compare their results to their predictions and provide a reasonable explanation for what they observed. 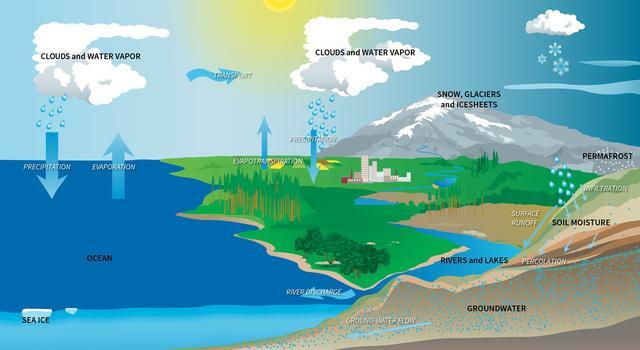 Students should be able to connect the model to the global events of ice melting and associated sea-level rise.